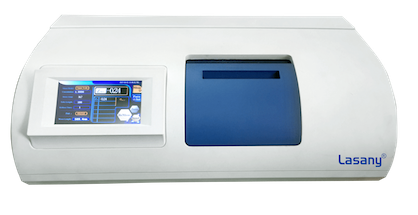 We aim to be leading scientific, laboratory, analytical and medical products manufacturers, exporters and importers recognized in India and abroad for introducing quality products. 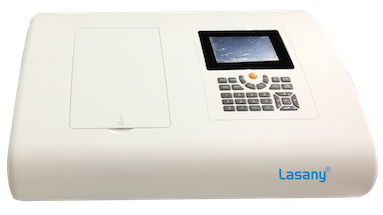 Lasany International is Well Established Manufacturers, Exporters and Importers of wide range of Scientific, Laboratory, Analytical and Medical Products. 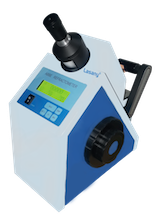 As an Established Export and Import House in 1998, Lasany initiated and established the Business of Spectrophotometers in Year 2006 for Indian and Overseas Market. 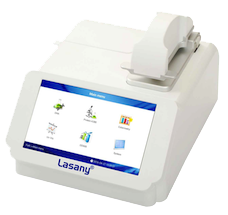 Lasany International is the Original and One of the Largest Manufacturer/ Importer/ Exporters of Spectrophotometers in India and Overseas markets.